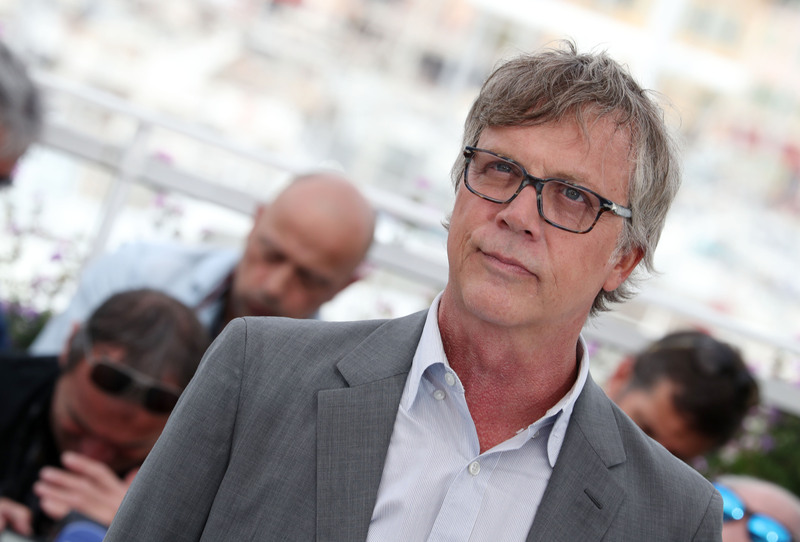 Todd Haynes and Brian Selznick were a match made in cinema heaven. Selznick, following the recent model of “Room” author Emma Donoghue, secretly adapted his own script on spec, with a little advice from “Hugo” screenwriter John Logan, which doesn’t hurt. 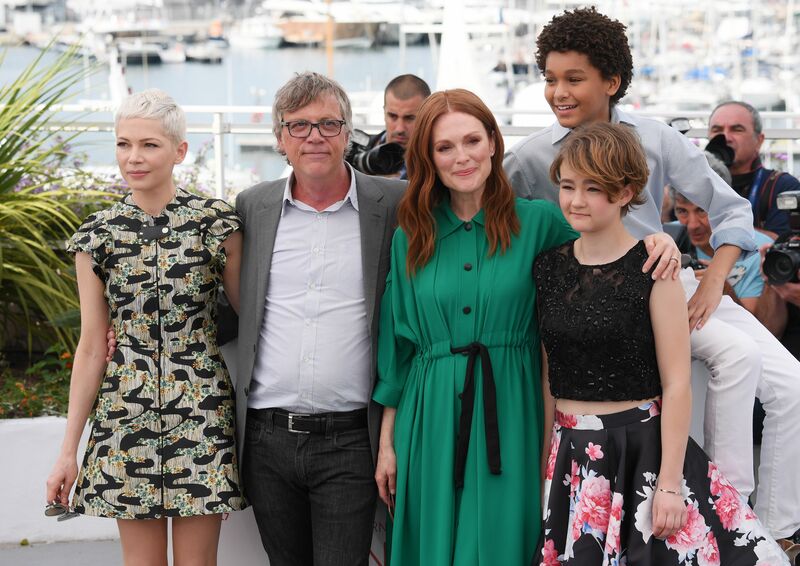 By the time the detailed screenplay, complete with sound notes, got to Haynes, the director found its cinematic riches “irresistible,” he said at the Cannes press conference. He artfully weaves a propulsive mystery, throwing the audience clues in both the black and white silent narrative and the color with a ’70s story that eventually ties all the threads together. Stars Michelle Williams and Julianne Moore are both terrific in supporting roles, helping the children at its center to tell their story. This movie will play for both smart adults and kids. But it will really play for the Academy, which will appreciate its visual and aural sophistication. Amazon Studios and Roadside Attractions, which collaborated well on the release and Oscar campaign for “Manchester by the Sea,” have plenty to work with. Inspired by King Vidor’s “The Crowd” and the films of F.W. Murnau, Haynes recreates the silent films of the ’20s. But the film is far more than an homage to silent cinema. Because it’s told from the points of view of two deaf characters, the visually sophisticated movie relies on complex sound design and Carter Burwell’s evocative score covering two time periods. You can give him the Oscar nomination for Best Original Score right now. The movie wouldn’t work without it and it will be hard to beat. 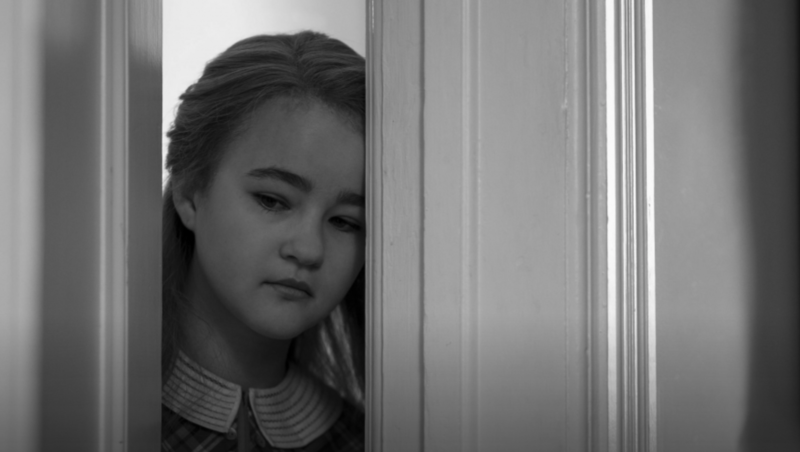 The director discovered unknown deaf actress Millicent Simmonds on a video and immediately wanted her to carry the silent black-and-white story of 12-year-old Rose who runs away to New York in pursuit of a stage and screen star (Julianne Moore). She winds up searching for her brother amid the dioramas of the Museum of Natural History and its Cabinet of Wonders. At the press conference, her signer sat in front of her and spoke for her as she signed her answers. Moore had a blast working with Haynes for the fourth time (“Safe,” “Far from Heaven,” and Joan Baez in “I’m Not You”). 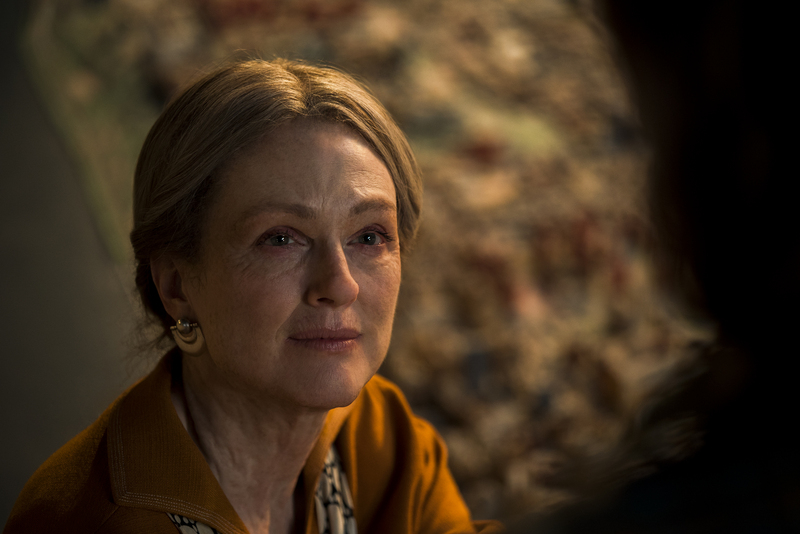 Like “Carol,” a valentine to ’50s New York, the creative team on “Wonderstruck” revel in recreating the ’20s in Manhattan and the ’70s in rural Minnesota and urban New York. But the visual palette goes even deeper as Hayne and crew took over the Museum of Natural History, offering a tour not only of the elephants, whale and giant insects but the Cabinet of Wonders and behind the scenes glimpses of scientists and artists preparing dioramas and collections. Some may debate whether Haynes’ ambitious use of stop motion animation as a visual storytelling device works as yet another narrative device among many. The story relies on two child actors who express longing and loss, anger and isolation. Both are so conflicted and trapped that they are compelled to run away to find answers to who they are and can be. Because they were shooting with children, the production had to shoot ’20s- and ’70s-set scenes every day. “Wonderstruck” premiered in Competition at the 2017 Cannes Film Festival. Amazon Studios and Roadside Attractions will release it in theaters on October 20.